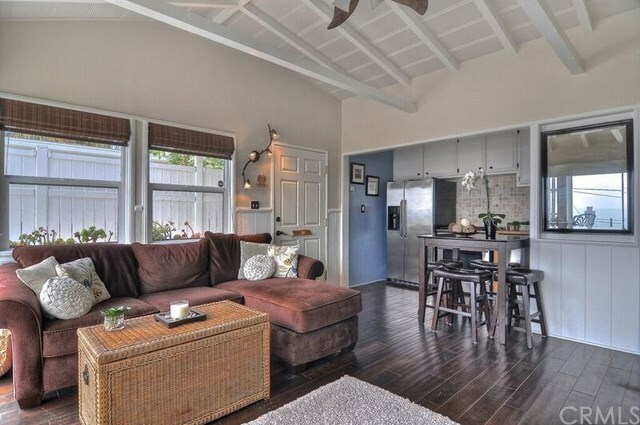 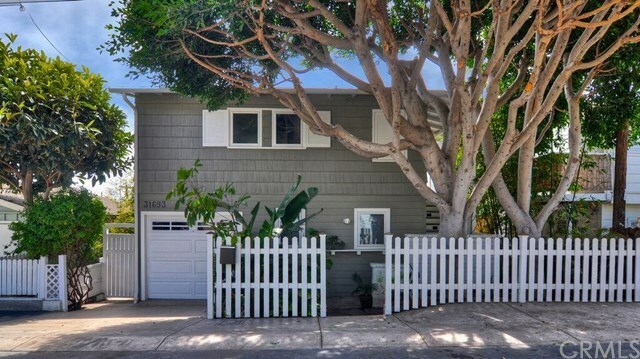 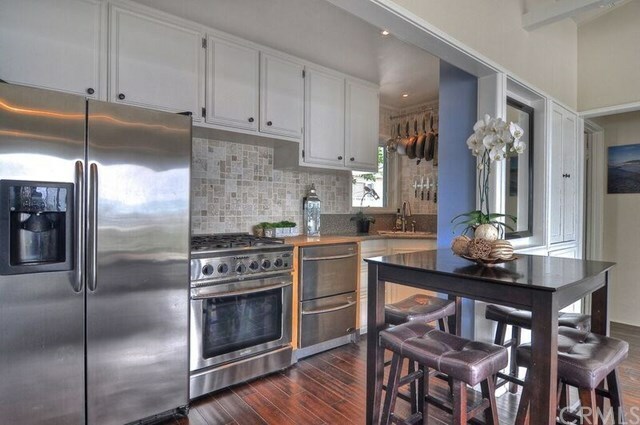 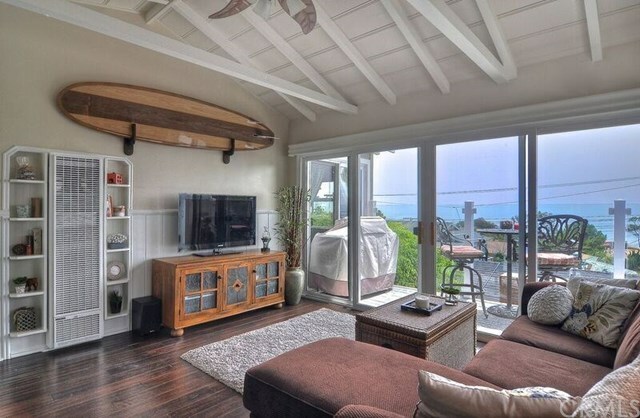 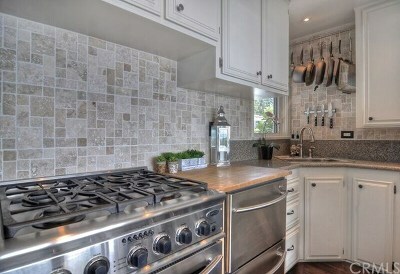 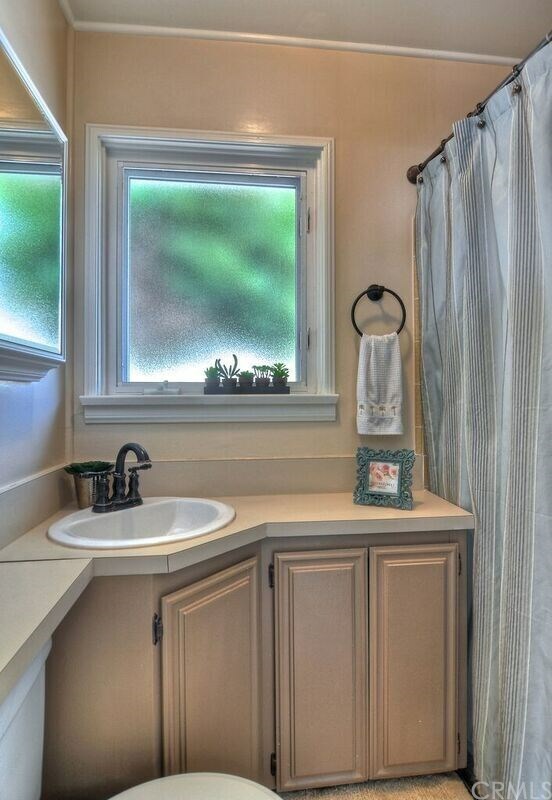 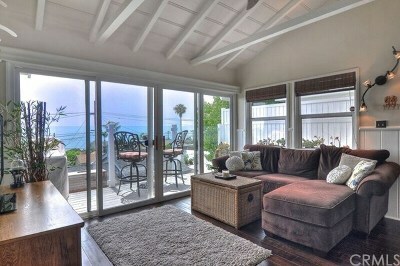 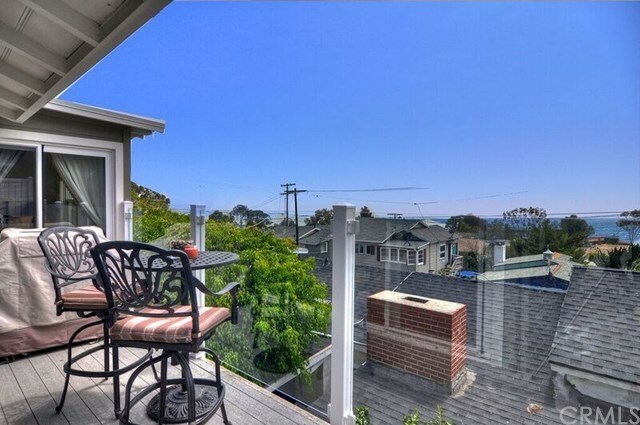 This charming Beach Cottage styled residence captures the essence of Laguna Beach's lifestyle. 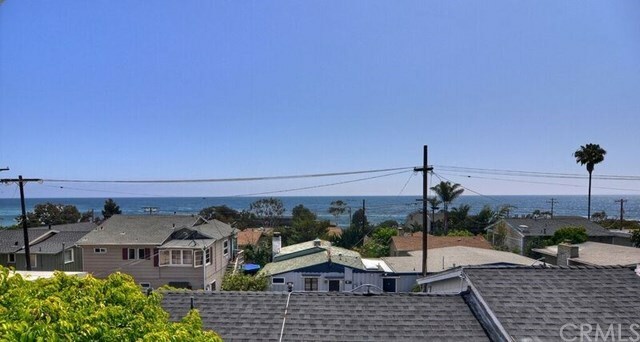 The property redefines "charming" and offers panoramic ocean and Catalina views with a decked out kitchen with stainless DCS appliances and a comfortable living area. It has beamed ceilings, bead board, hardwood floors, neutral colors, granite and tumbled stone, and wrap around trex like decking overlooking a majestic ocean. 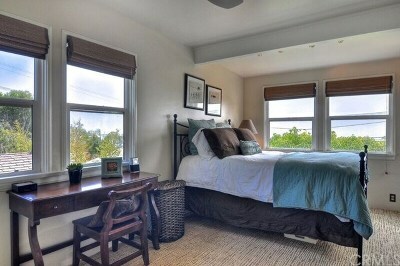 The master bedroom has a walk-in closet, access to the deck and ocean views as well. The property has a small shared backyard and is close to beaches and restaurants.